Packing Each put into polybag, and then export carton. Delivery time 30 days for mass production. Export carton size N.W/G.W According to the requested packing. OEM Services The client’s printing, logo, embossing or shape are welcome! Note: The client's artwork is the respective property and should be identified and protected. Any copy or resale is not permitted. 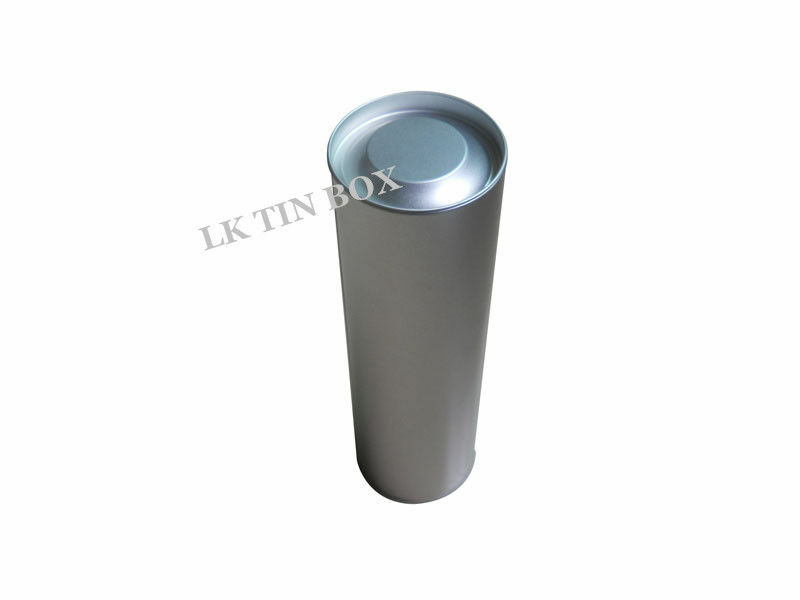 Brief of us: We have more than 20 years experience on producing tin boxes, food cans, perfume tin cans, gift tin boxes, tissue tin boxes, stationery cases, beverage can, lunch box, gift & promotion tins, coin bank, trays and ashtray, tea can, coffee tin box, pencil box, fireworks tins, Xmas Tin packaging, milk churn cans, CD/DVD holder Our products are confirmed and enjoy a high popularity in the clients owing to the exquisite printing and excellent quality and reasonable price. We have cooperated with many abroad companies and set up long friendly relationship with them, such as Hen’s, Nestle , Milka , and etc. Certification: We have food safety test reports for both Euope and USA for SGS and FDA certificated as well as related ISO and HACCP certificates. Factory Audit: You are welcome to visit our factory and check our capability as well as credit standing at any time if you are interested in our product and would like to establlish business relations with us. REMARK: We have not only all types of 300 machines as well as over 300 sets of moulds assure that the output for tin box manufacture reach 6 million pieces per month, but also we have more than 300 skillful workers and the unique dust-free candy packaging processing workshop. Description Of goods and our strength are as follows. 2.food-graded varnish pass SGS test. 3. excellent printing and emboss. 1. Over 1000 workers manufacturing is not only supply you a tin but a also a service and a security. 2. An audited factory by LFGB,MSDS,BRC,SEDEX,BSCI can guarantee your products are produced in a high stanadard manufacturing and apply the laws. 4. 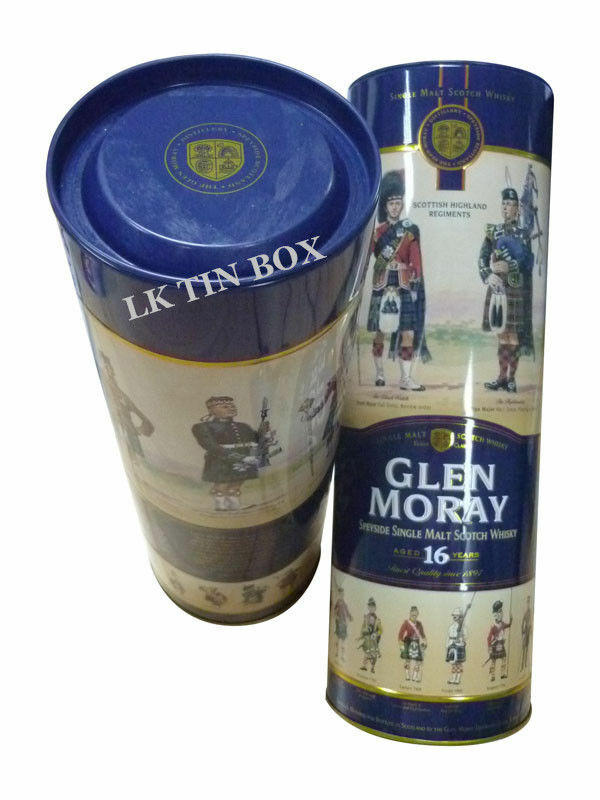 Over 36 production lines and 15 automatic lines can guarantee your tins will be deliveried on time. 6. In-House stocking raw materials and own printing factory can offer you the best price and best quality. 7. Dust free workshop can guarantee your tins are packed by food grade standard.